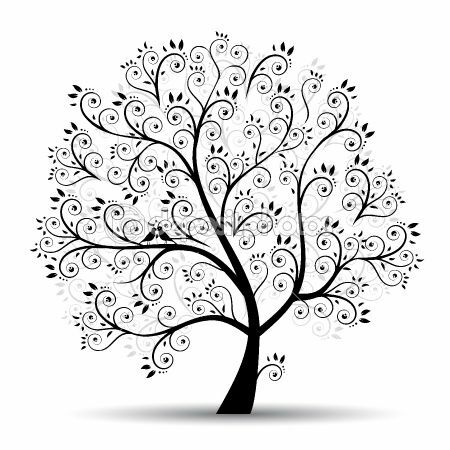 For the last several years, I’ve had a growing interest in learning more about my family tree. The internet makes finding that information easier than ever, so tonight I spent some time searching for information about my family. Information, that was likely shared with me in my younger days, but since forgotten. For example, I knew one of my grandmothers had given birth to 11 children. What I didn’t know (or didn’t remember) is that this same grandmother was the oldest of 15 children. Holy Smokes!!!!! Those were some big families!!!!!!!!!!!!!!!!!! I remember hearing that my other grandmother had a baby who didn’t live long. What I don’t remember ever hearing the name of that baby. Tonight I discovered her name was Elsie and she was born on April 28th. She was apparently names after my grandmother’s older sister. In just an hour of searching I found names of great aunts and uncles, great-great grandparents, great-great-great grandparents as well as the names of their children. Several Alfred’s and Mary’s. History is amazing and I think I’ll continue to dig a little deeper. I can only imagine what I’ll find growing on my family tree.